Every ounce of my body and soul vehemently rejects the cold. I truly believe hell is actually a frozen tundra. 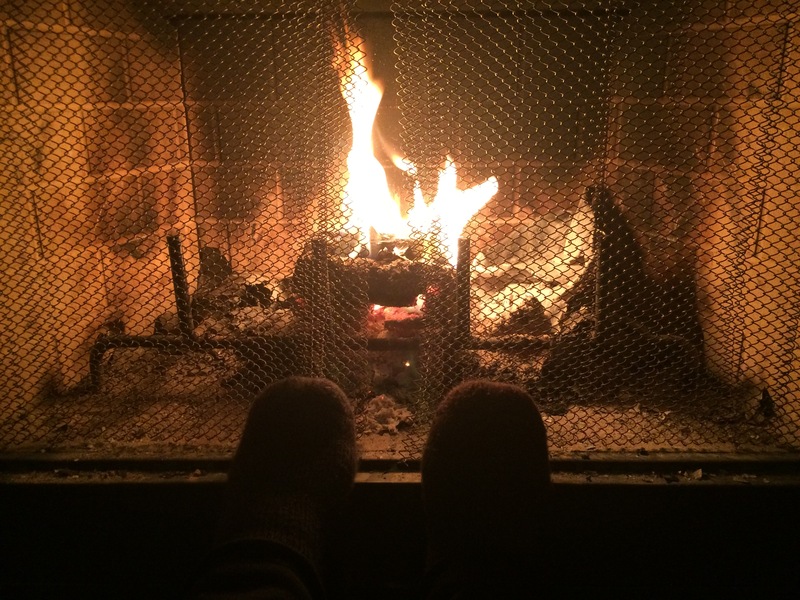 Right now I’m sitting by the fire, which is burning some overpriced $6 Duraflame crackle log, while wearing heat-holding thermal socks and a cashmere blanket. The writer part of me just wanted to describe that visual. The perpetually cold part of me wanted you to know that this is the only place I’m comfortable during the winter. The winter is honestly a detriment to my social life. I never want to leave my home, let alone dress up. You know what I think is worse than shoving my cold feet in heeled boots, wearing gross layers, and shielding my face from blistering winds? Putting makeup on cracky, flaking skin! Ugh! Well, in the midst of all this complaining, I have actually found something to be thankful for! 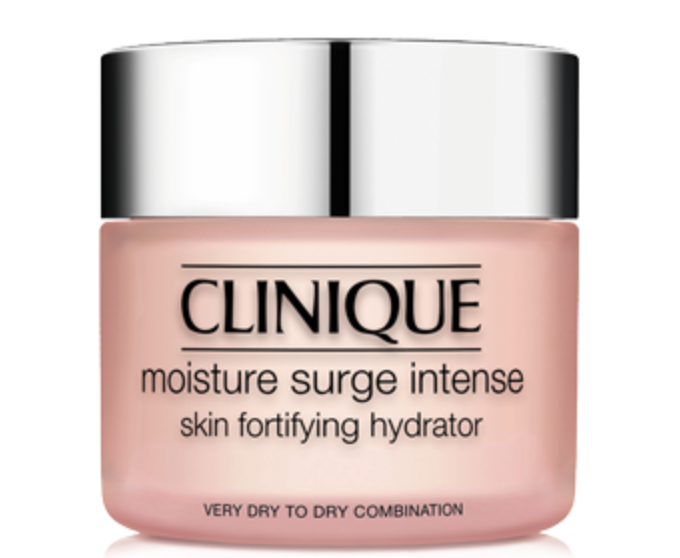 It’s Clinique’s Moisture Surge Intense Hydrator. It completely prevents that winter makeup fail! wonder, I was dealing with tight and irritated chin and jawline skin. I would start cracking and flaking inthat area midday everyday. This rich gel formula keeps my sensitive skin feeling supple, soft, and hydrated all day long. I’ve noticed my skin tone evening out more and more every week since using it too. However great Moisture Surge is, it’s not the only facial product I use to protect my skin from the evils of winter. After washing my face and applying my prescription topical, I apply both Tarte’s Pure Maracuja Oil and cold pressed marula oil. (Full acne care routine posted in Basic.) I let that sink into my skin for at least ten minutes. Then, I apply three pumps of CeraVe’s AM Facial Moisturizing Lotion with SPF 30, followed by a small dollop of Clinique’s Moisture Surge Intense Hydrator. For my lips, shins, and other dry areas off the face, I’m a huge fan of Aquaphor.